Fortnite has surpassed PUBG in monthly revenue for the first time ever. Game analytics firm Superdata announced the revenue comparison yesterday. One might make more money than the other, but which is better – Fortnite or PUBG? PlayerUnknown’s Battlegrounds raked in an undoubtedly impressive $103 million in revenue during February, which is a very large amount of money, especially for a game that saw its full release nearly three months ago. 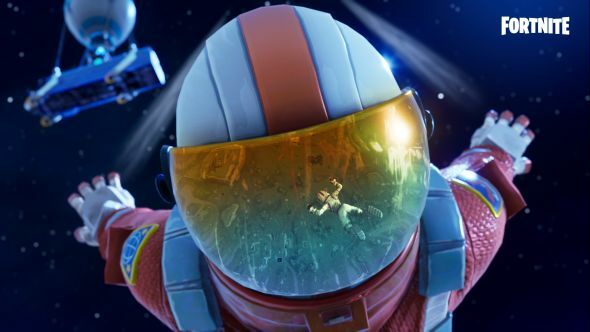 Since launch, Fortnite had been lagging behind PUBG, but February saw it overtake its biggest rival for the first time, earning $126 million. That’s doubly impressive, because not only is PUBG one of the most-popular Steam games ever, but it costs around $30. That means that the lion’s share of its revenue comes from actual purchases of the game. Fortnite’s Battle Royale mode, which is its most popular iteration, is, by contrast, free, meaning a lot of its revenue will have come from its cosmetic microtransactions. The change is not entirely surprising – Fortnite’s popularity has surged in recent weeks, thanks in part to a record-breaking Twitch stream and the financially-successful launch of the game on mobile. PUBG, on the other hand, has seen some of its popularity wane – cheaters abound, meaning resources are spent on banning them instead of developing on the game.